Managing and promoting an agency business is no walk in the park. There are competitors to beat and the public to please. 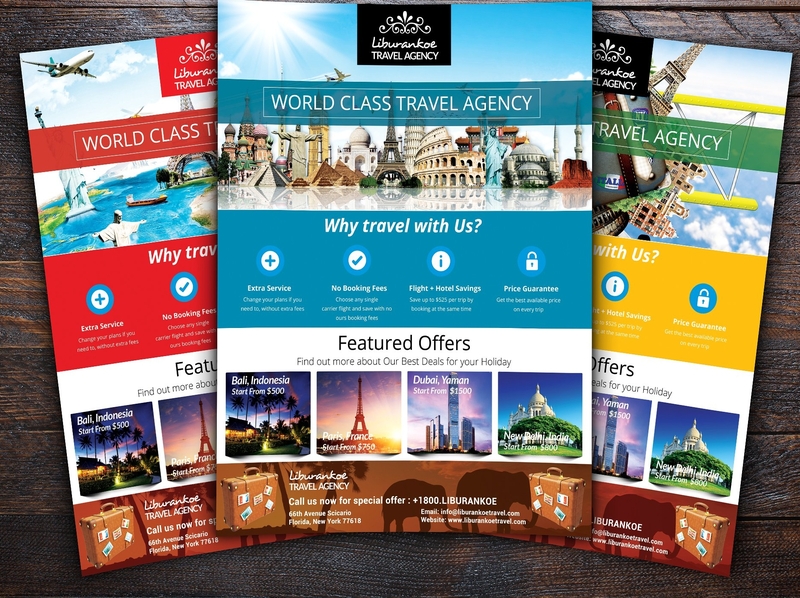 Whether you’re a real estate brokerage agency, travel agency, or other types of agency, you will most likely need flyers to make people aware of who you are and what you do. 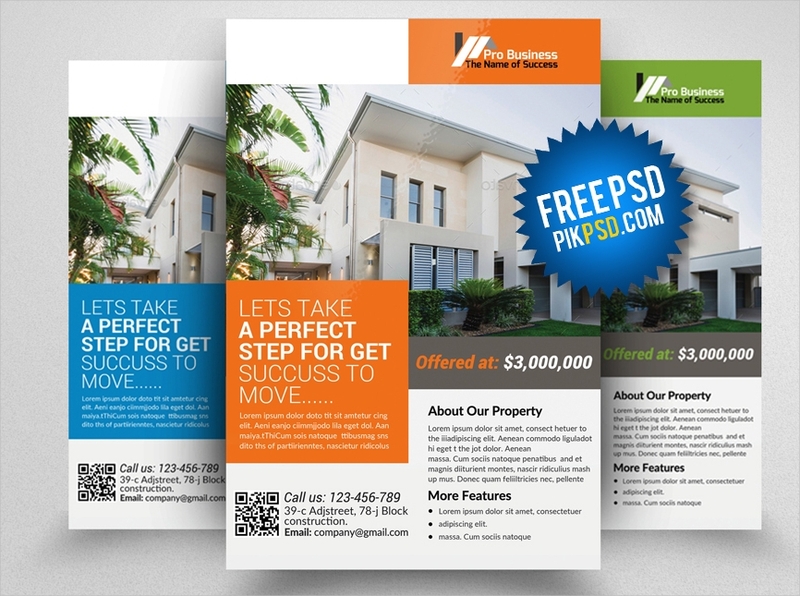 Samples of these flyers are real estate sale flyers. 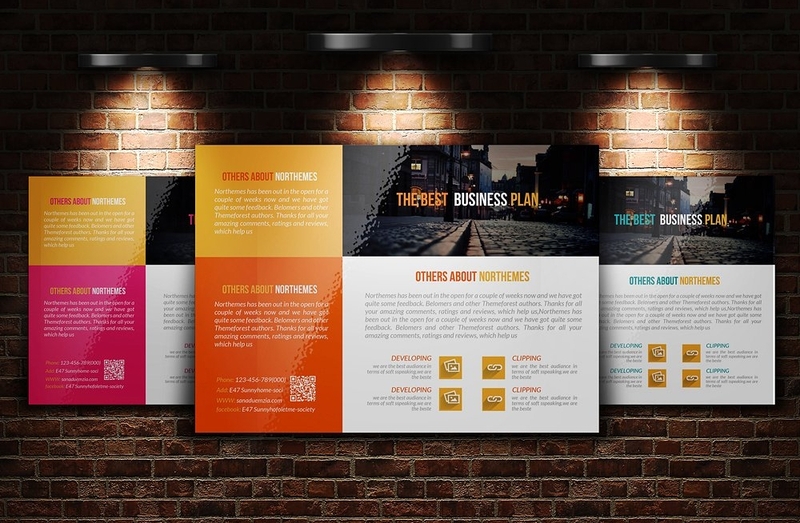 These promote your services, promotional gigs, and other information about you. 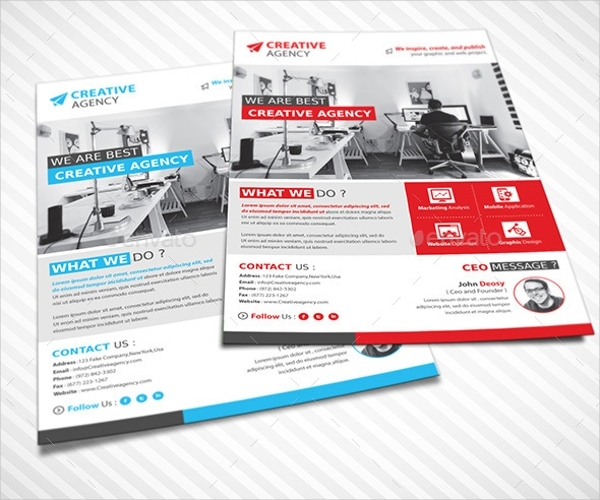 Instead of making your own, you can simply use templates made by professionals to get it done easily. 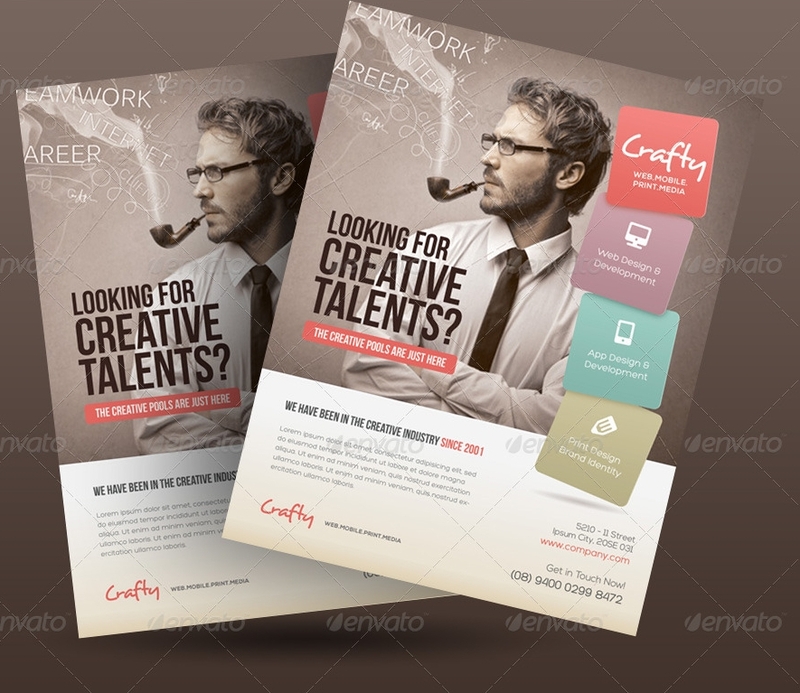 Browse the succeeding examples to see how you can customize your own advertising flyer templates. 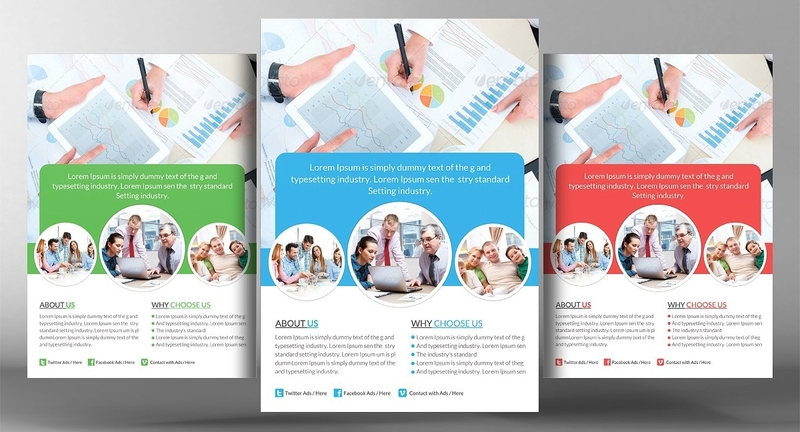 The most important thing to remember in an agency flyer template is the basic information that is needed to be known by your readers. Ensuring that everything is complete and stated clearly will help them identify the benefits they can get and the reason why they should avail of what you do. Information about your agency and your credentials. You don’t have to write everything about your agency from its start to how you are now. The important details are those achievements you have made. Perhaps something like “25 Years in Service” or awards that you have received such as “Best Agency in [year].” These will put their mind at ease that you actually are a legit agency to work with. Services and promotions you offer. Highlight your best offers and services that are mostly subscribed by customers. Add in any discount promotions and hot packages that they can avail themselves of. Many are easily convinced when they see budget-saver promotions. Any seasonal offers should be added too like those you see in summer party flyers. Contact Details. Leave your contact information whether a number, an email address, or your office address. They will be able to reach you through these details. You may as well include your office hours. 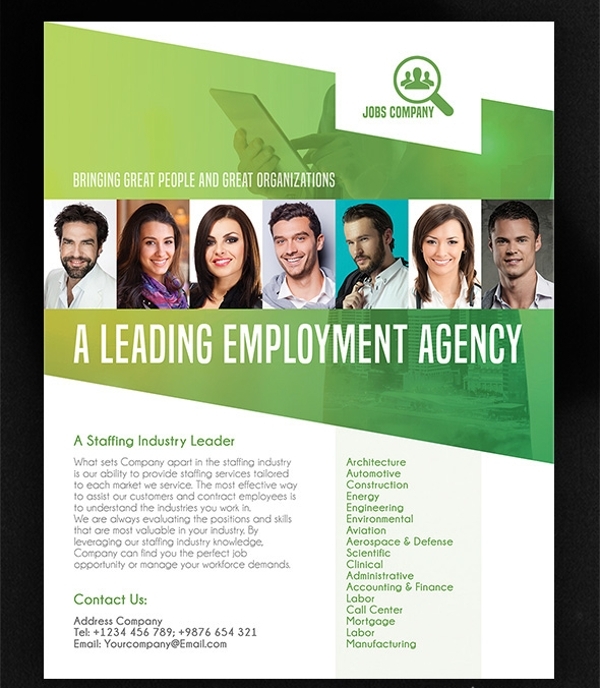 Perfect the look of your agency flyers or even a simple school party flyer with simple steps to take. 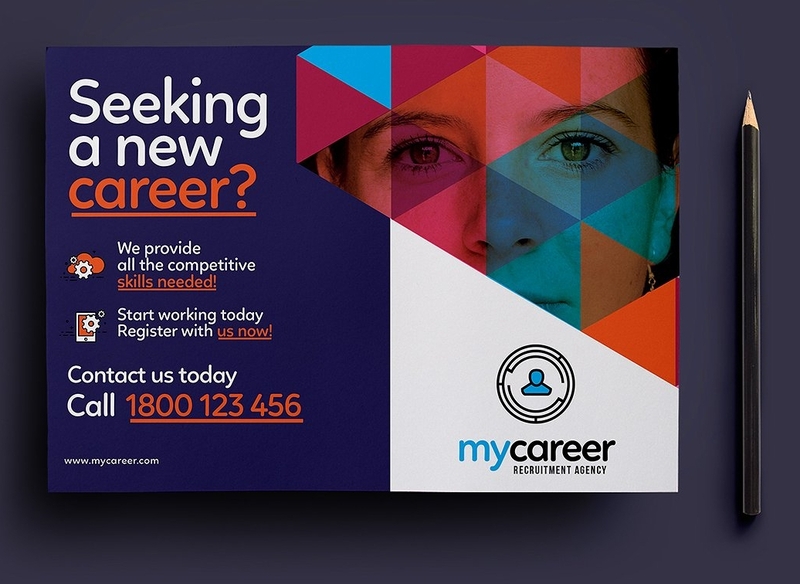 It is important to avoid mistakes in your flyers to make sure that your recipients get the correct information. Also, it makes your flyers decent and reliable. Adjust the spacing of your contents. Leave enough space for each of the texts so the content won’t look too tight together. Apply proper balance on where you add the different elements should be emphasized. Don’t leave one side too crowded while the other is too bare. Use catchy colors to get the attention of whoever you are planning to give it to. Create a color scheme if you have to. 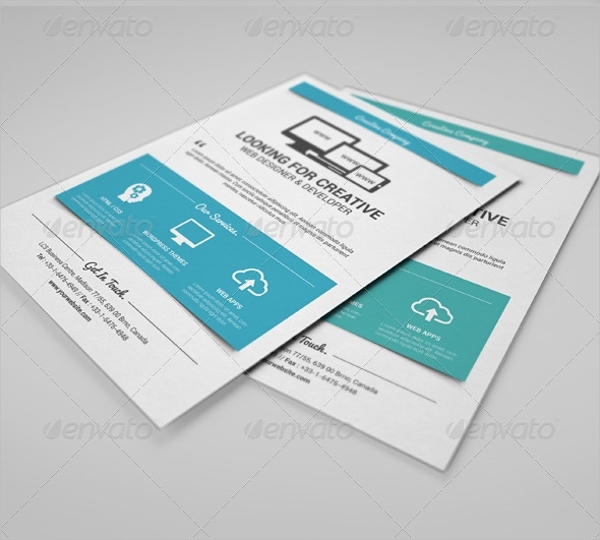 Add illustrations to have a concrete example of the services you are discussing on your flyers. Organize the thoughts of your flyers so it is easier to read and understand. Summarize the content through bullets or subheadings. Make everything legible to keep the readers interested on what you have written. Font styles and colors should go together with the background.